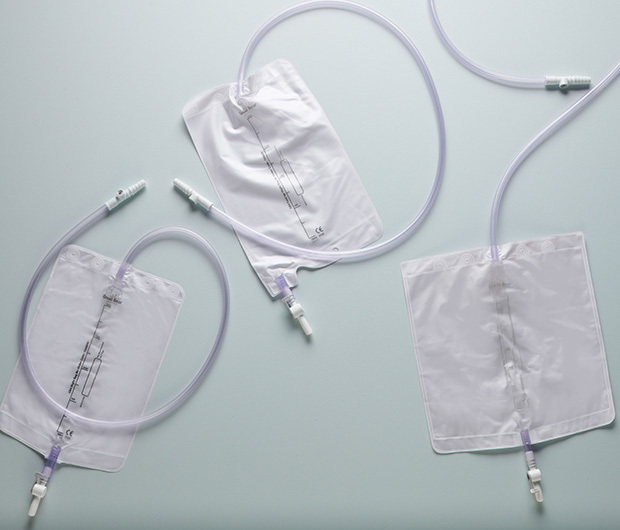 Our Night Drainage Bags can be connected to a Leg Bag to allow overnight drainage. The single- use design means that, once emptied, they can be disposed of for ease and convenience. Single Use Night Bags – Prescription. Single Use Night Bags – Hospital. Unlike the single-use options, the GB4, GB4 Fold Up and GB6 can be reused over a period of 5-7 days.